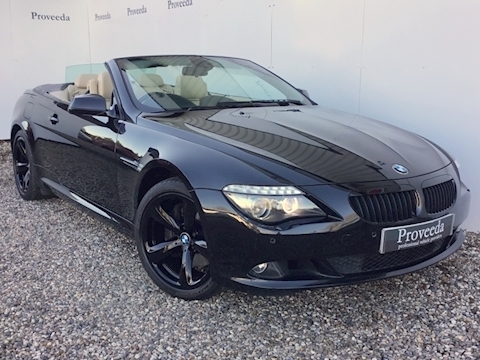 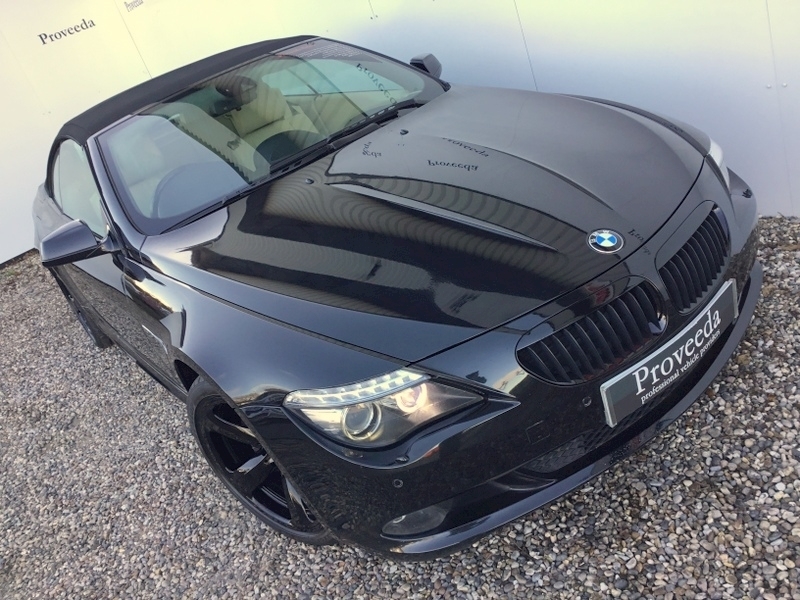 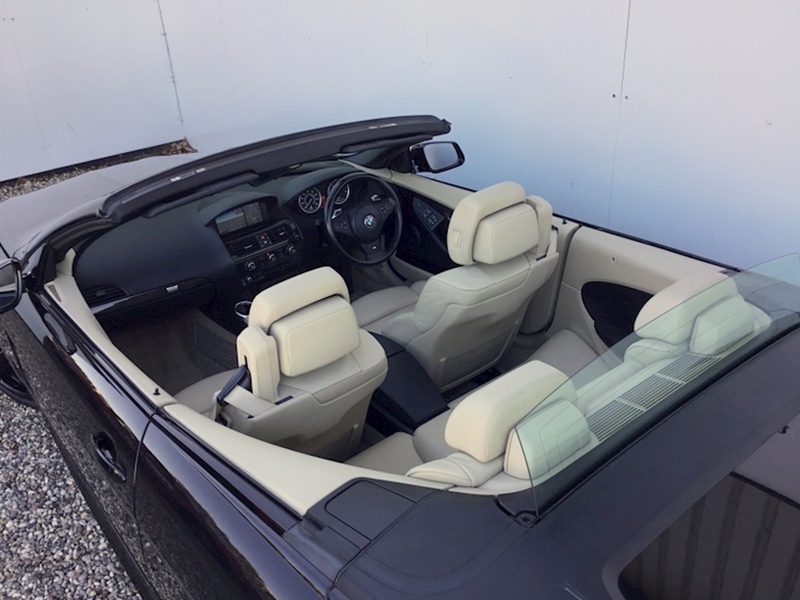 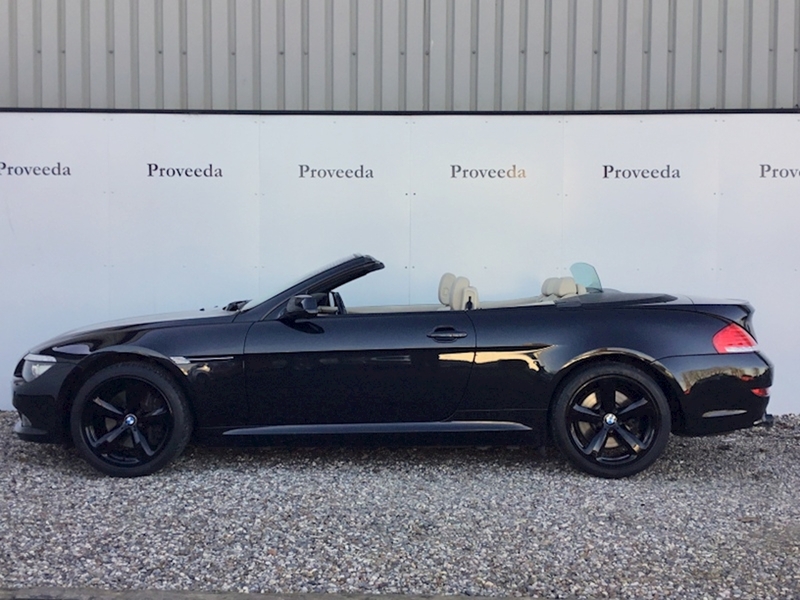 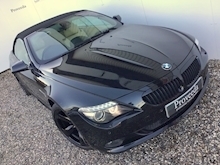 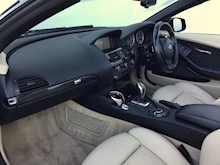 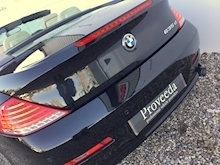 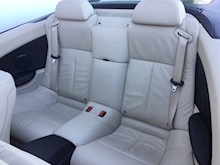 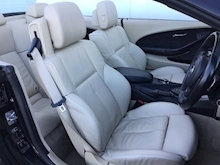 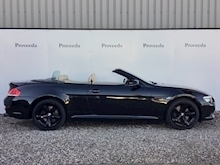 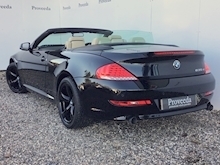 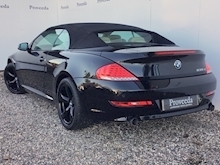 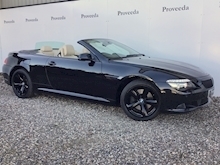 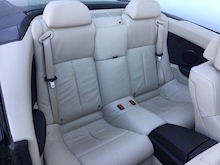 Bmw Bmw 635d Sport Convertible - Part ex to clear - Lovely example! 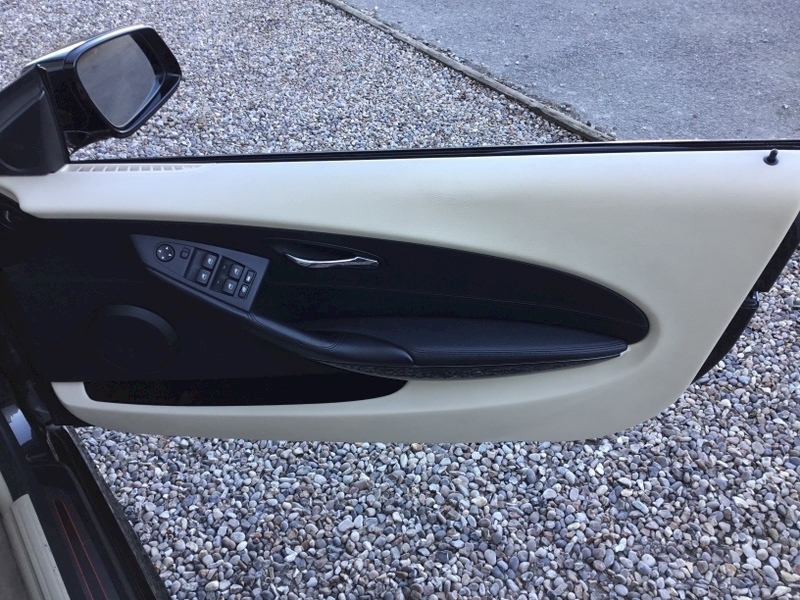 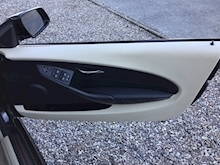 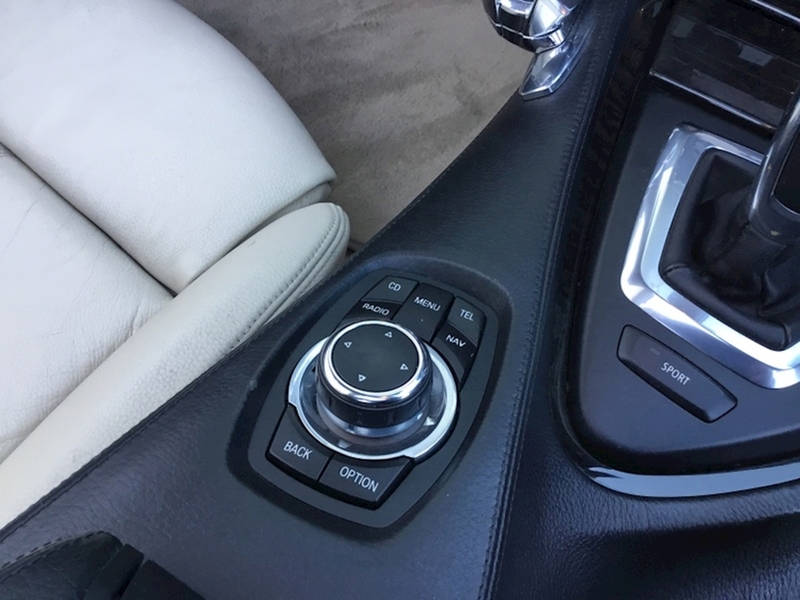 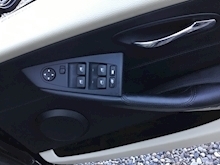 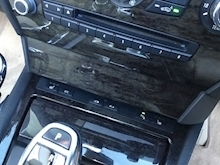 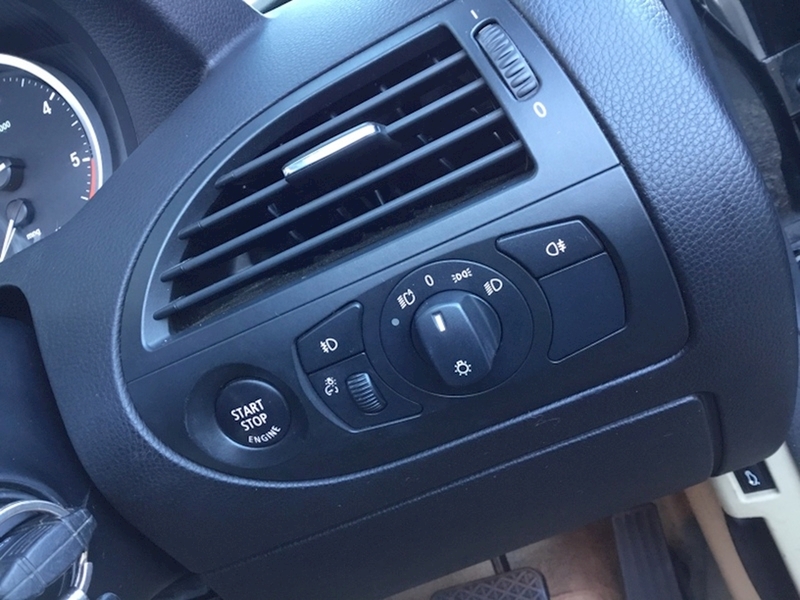 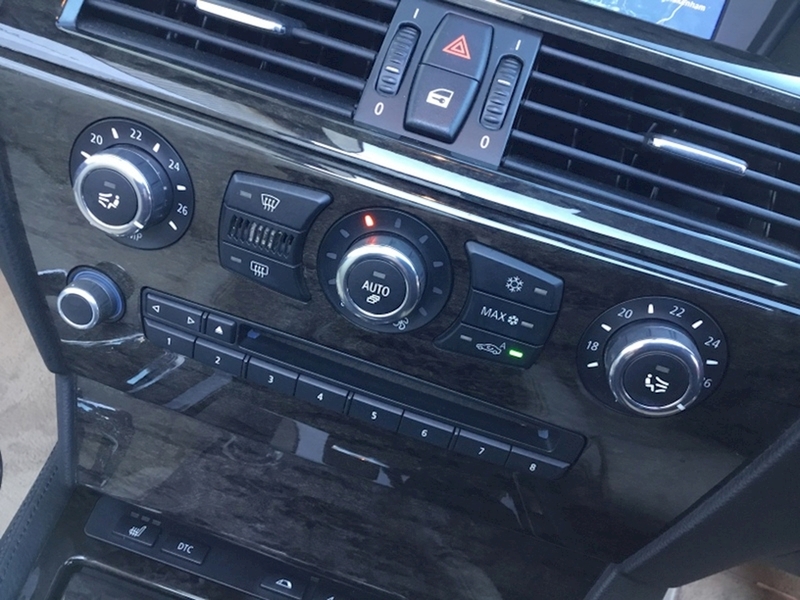 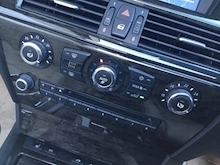 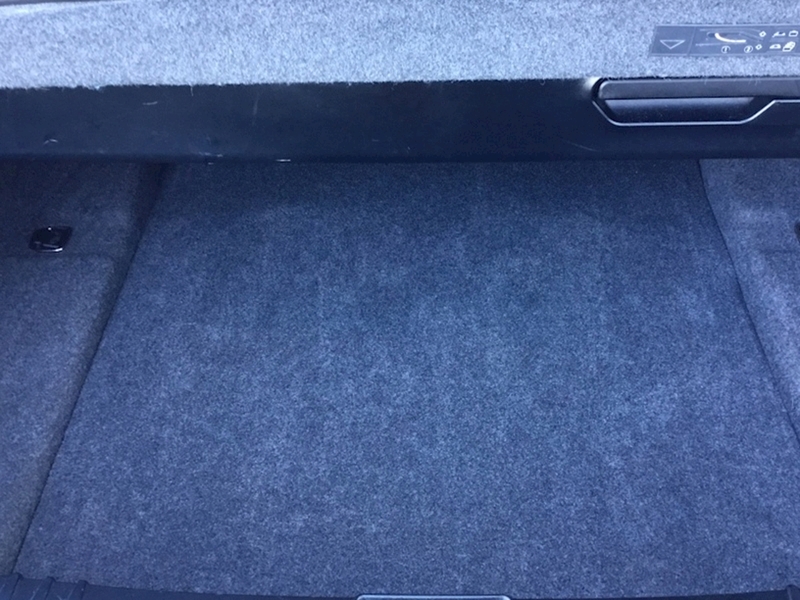 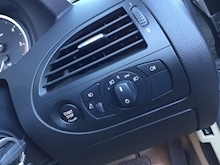 Part exchange to clear - very good example - previously supplied by us.. 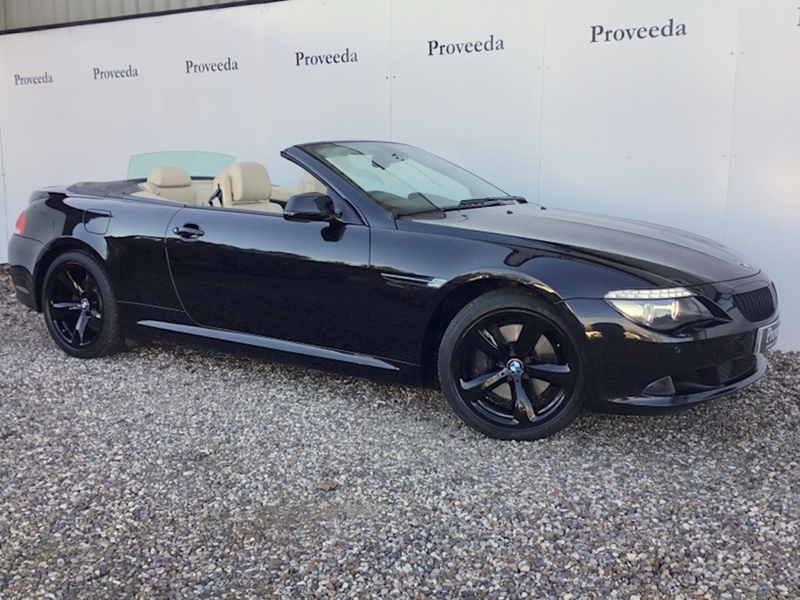 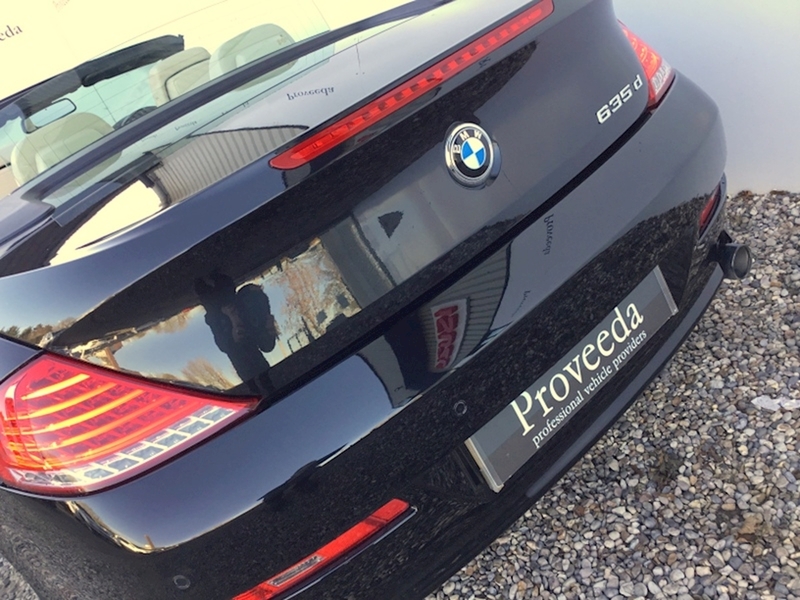 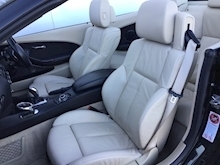 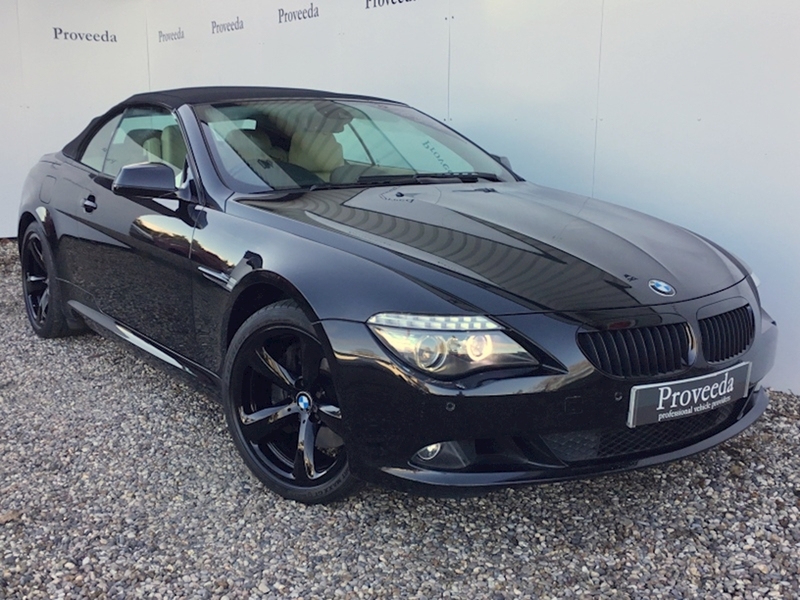 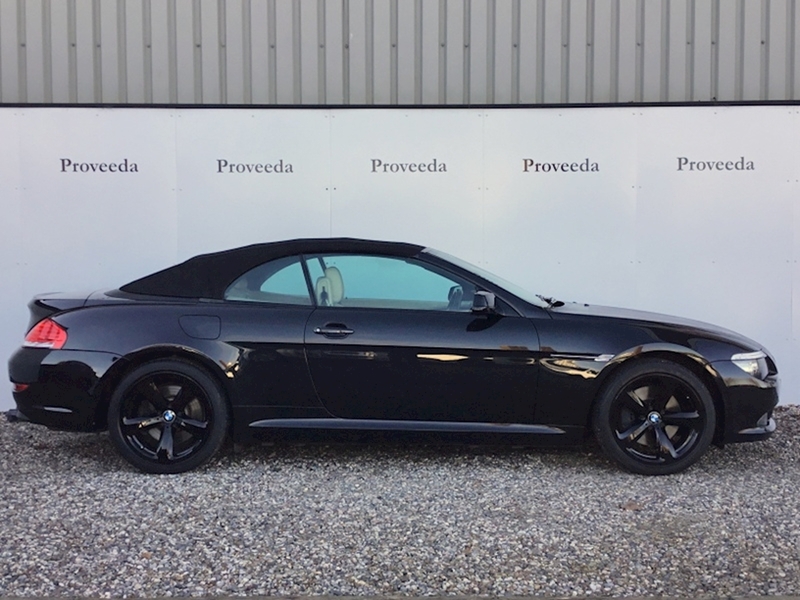 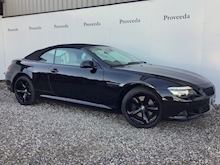 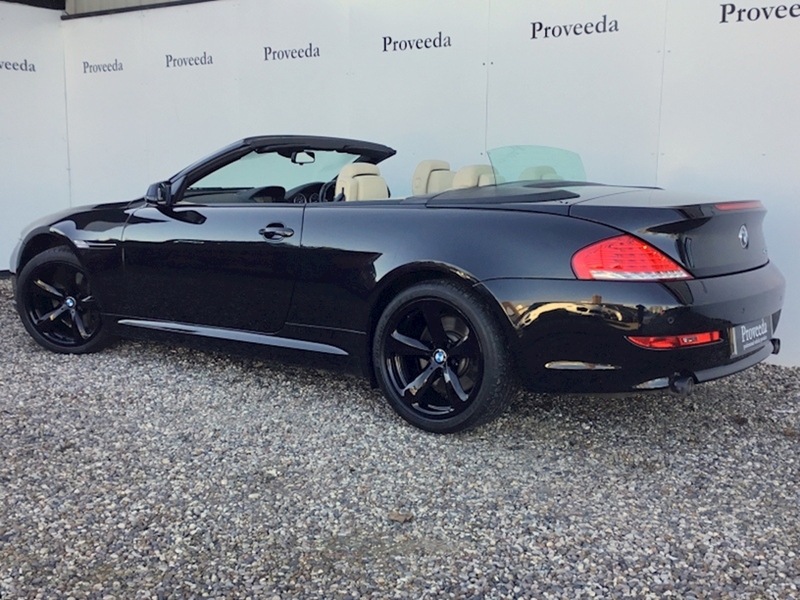 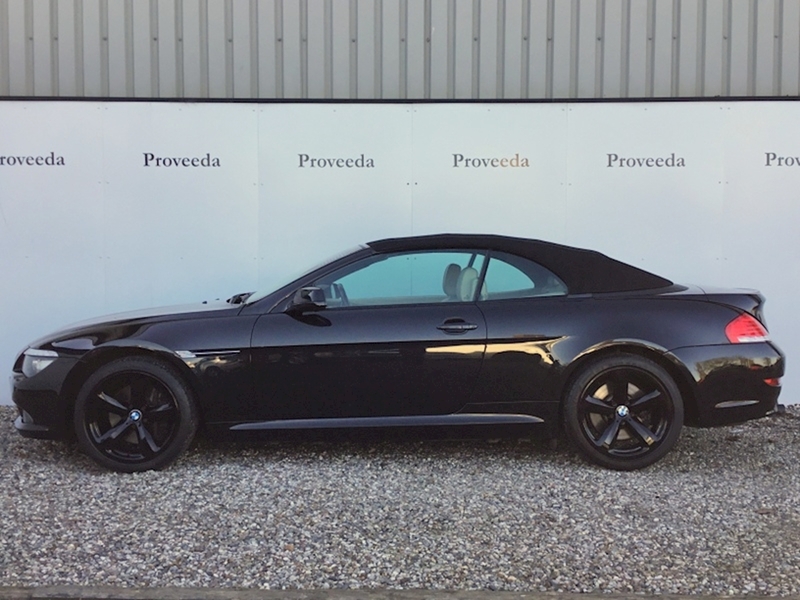 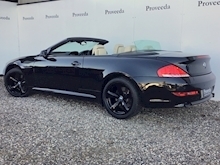 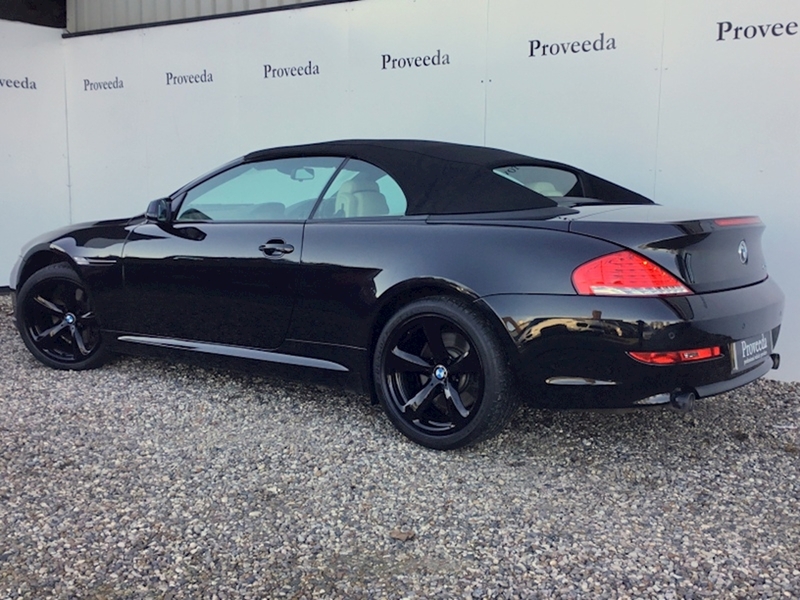 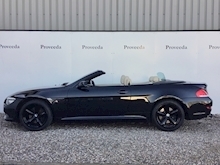 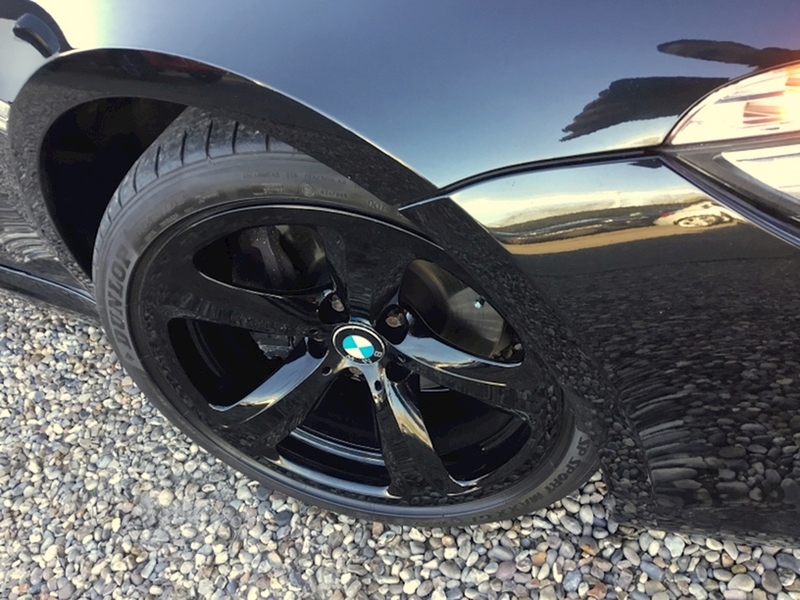 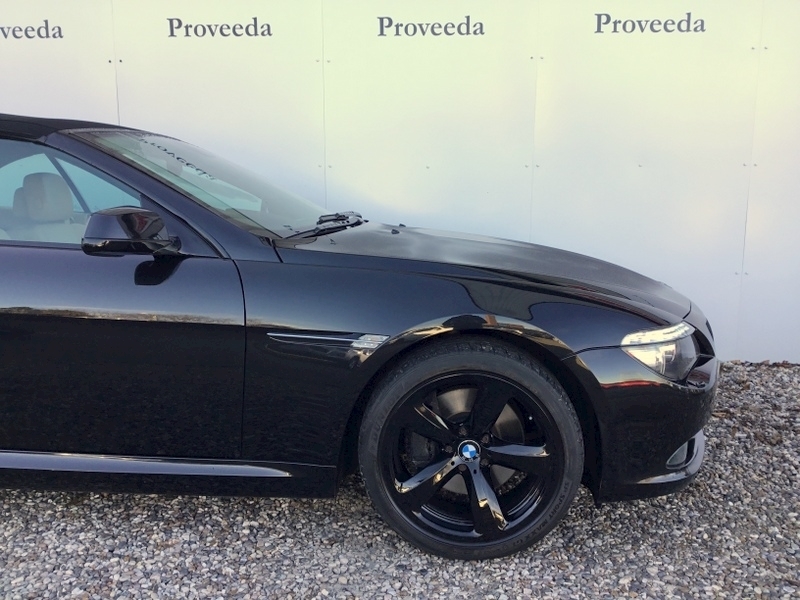 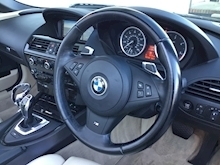 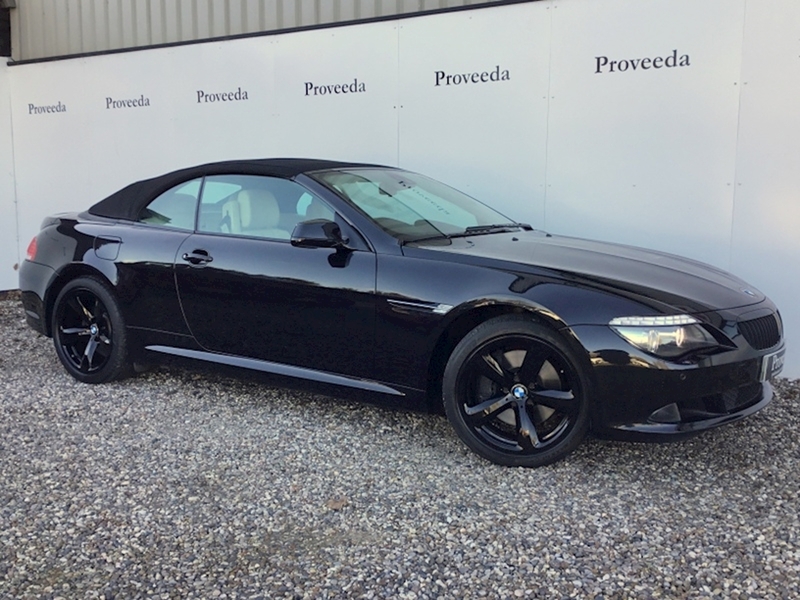 This cracking 635d Sport convertible is finished in Black Sapphire with beautiful light beige leather sports seats. 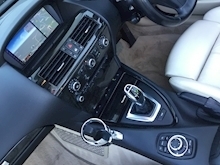 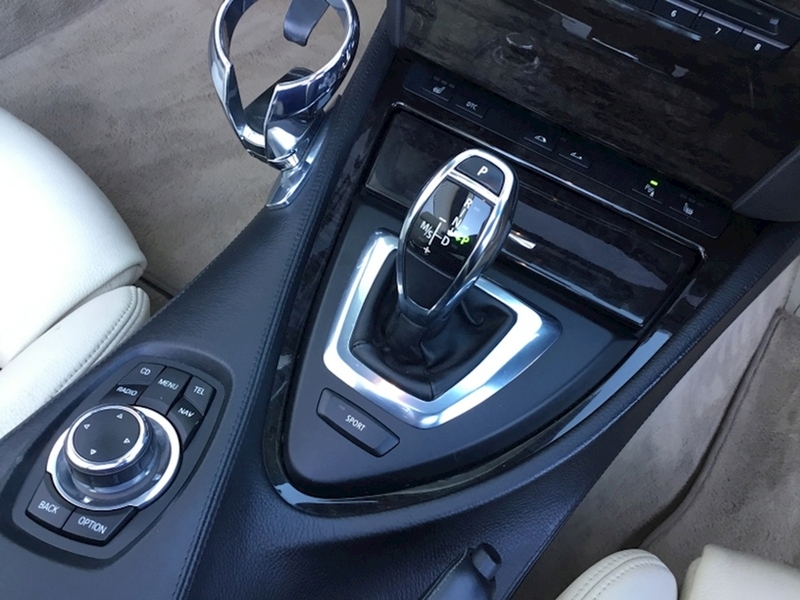 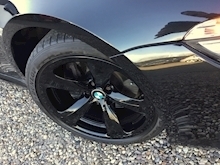 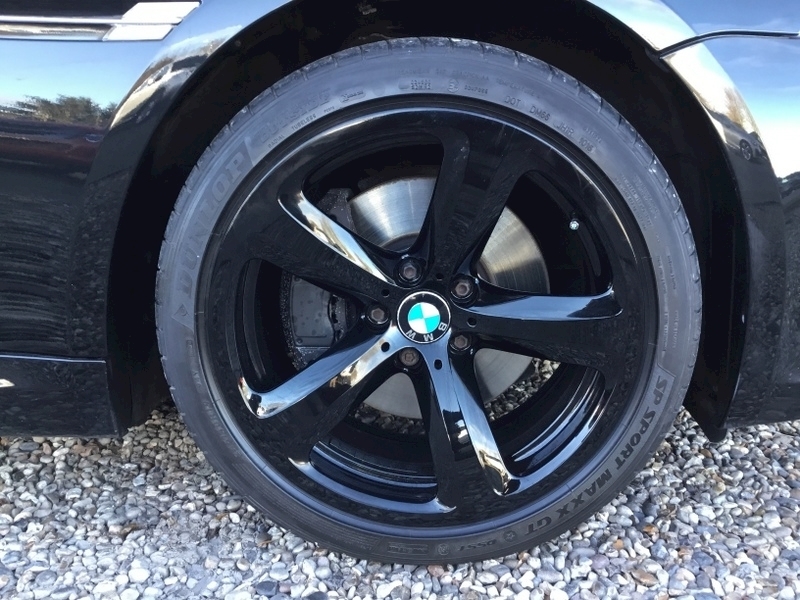 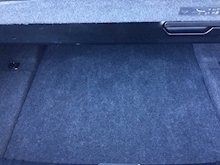 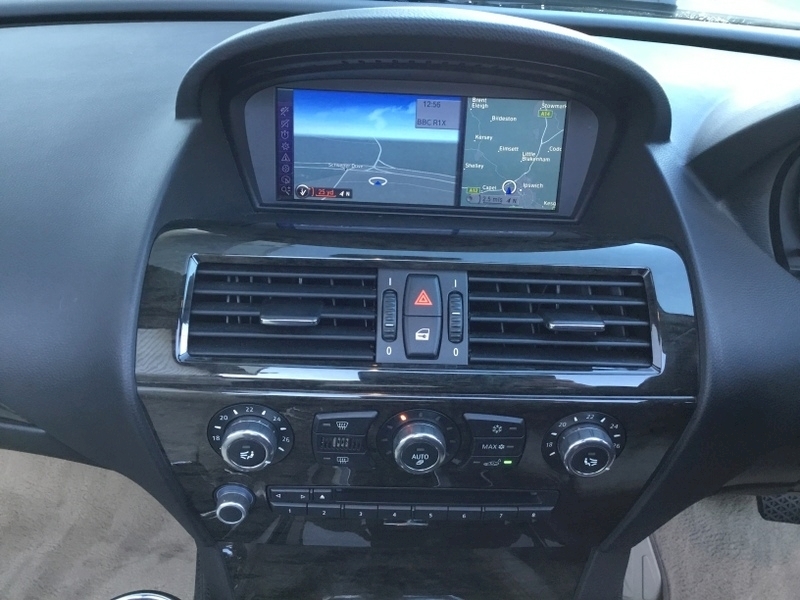 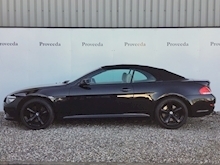 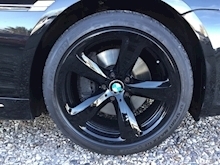 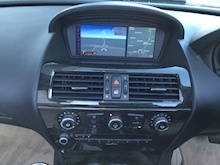 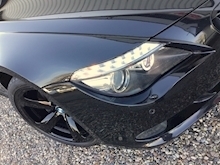 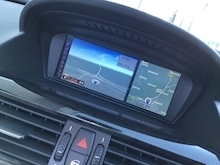 This car has a great specification including the following, Unmarked 19 Gloss black alloy wheels, Gloss black front kidney grilles, Front and rear parking sensors with visual display, Fully electric hood, Auto lights and wiper activation, Multi-function sports steering wheel with gearshift paddles, Sports automatic gearbox, Electric seats with memory pack and heated front seats, Dual exhausts, Cupholder, Climate control with air conditioning, DAB digital radio, Satellite Navigation, Cruise control.. 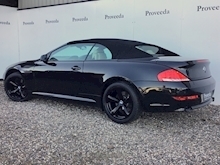 This car has been workshop checked, valeted and is ready to be enjoyed by a new keeper.. 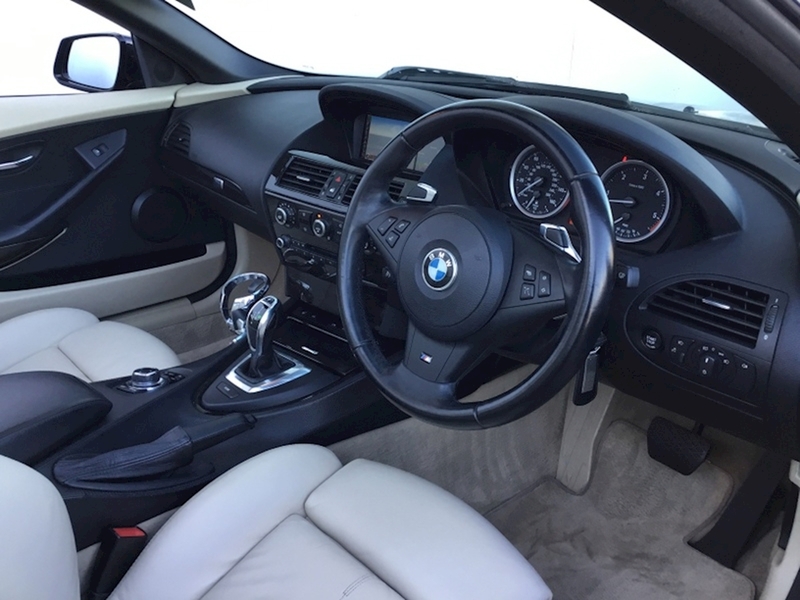 Please call our helpful and friendly team to secure this car with a deposit to arrange a convenient viewing or to obtain a finance quotation.. Nationwide delivery is available.